Volunteer assistance and congratulations on Easter to ATO soldiers. Easter Sunday is coming. It is a holiday that unites people and gathers them round the festive board. But the defenders of Ukraine who are in ATO zone now do not feel such homely comfort. 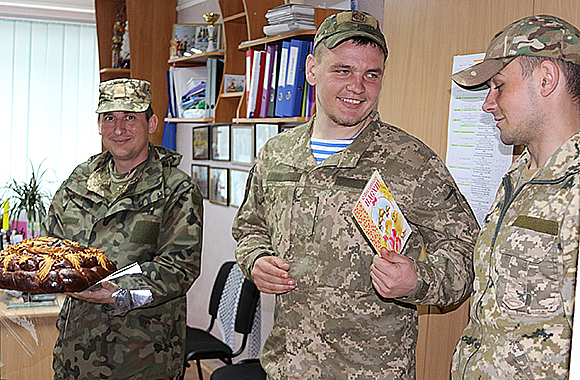 On April 27, on the eve of the Easter, volunteer team “Tryzub” of the Institute of Pedagogy and Psychology and other subdivisions of SE “Luhansk Taras Shevchenko National University” prepared holiday treat (mudpie, Easter cookies, pysankas, apples, candies, cards) and sent to the soldiers at the front. 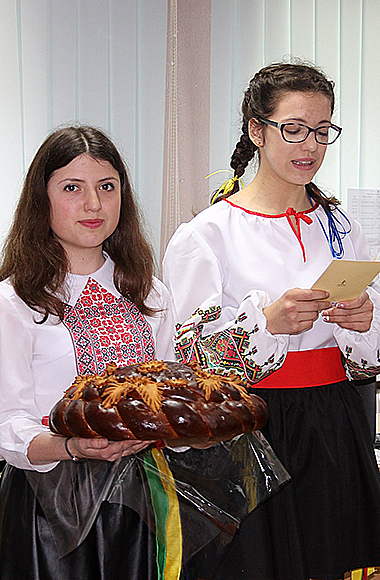 LNU students sincerely congratulated the soldiers of the Armed Forces of Ukraine: “May Heaven shield you! We believe in your courage, patience and firmness. Return alive and healthy in triumph!”.